I have said it once and I will say it again. 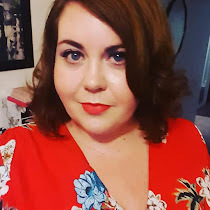 I am not a beauty blogger. My make up skills are adequate rather than expert, my nail painting skills are the "hope for the best" method (seriously though, how do they draw pictures on their nails with varnish, I'm convinced it's witchcraft) and my product applying skills are none existent. 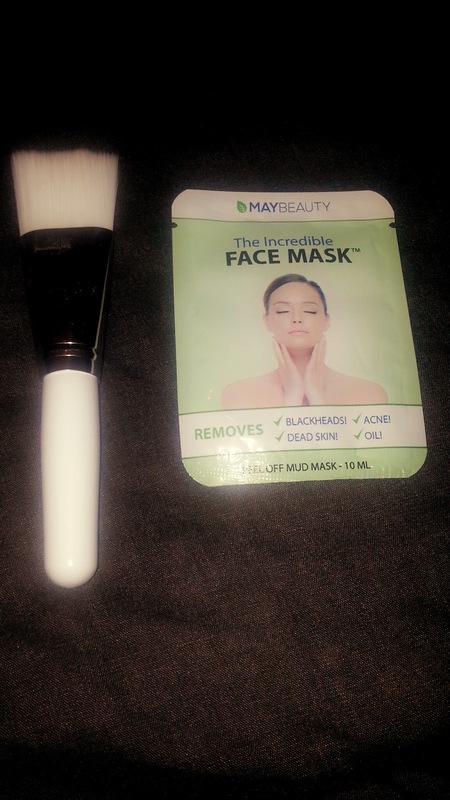 I recently talked about my Lazy Girl Face Mask routine and after this, I was offered the opportunity to try out the Maybeauty Incredible Face Mask starter kit which includes 5 face masks and a brush as pictured below. 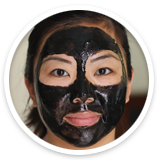 The Mask removes dirt from your face while the guide prevents your skin to produce excess fat and dead skin cells, which are the cause of acne, blackheads and inflamed skin. Given the approaching summer months and the need to give my skin a good overhaul I decided to give it a go. The mask is black in colour and goes on easily with the brush. You apply, leave it on for 30-45 minutes and then peel off. 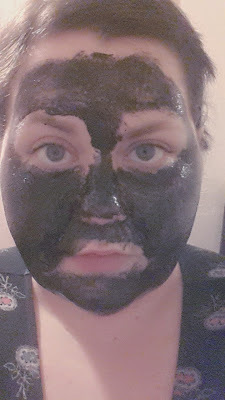 One tip that I would definately recommend when removing the face mask is to have a damp cloth to hand. You can peel the mask off however there is a definate sting to it, proof that it does actually remove everything that it promises, but water to the edges helps. After removing the mask my face felt wonderfully soft, the few blackheads that had appeared on my nose had been removed and my skin felt refreshed and rejuvenated. I intend to use the mask once a week in order to keep on top on it maintaining a healthy look. The face mask is not tested on animals and is safe to use when pregnant. You can buy the starter kit from Maybeauty for 19 pounds and if you use my code VickyFace30 you will save a huge 30%. I would recommend the face mask to others and will continue to use it myself. *This item was gifted to me, however all views, as you can probably tell, are my own! Sounds great - I may need to start looking into skin masks as having really bad break outs at the moment. Unfortunately, I'm allergic to most beauty products so need to try before I buy - not always easy!